Purchase this product now and earn 60 Sheep for your Baa Baa Brighouse Shepherd Reward Scheme! 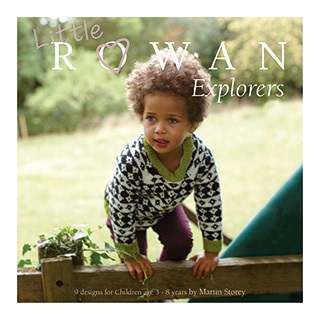 This fashionable collection of kidswear was designed by Martin Storey and is suitable for 3-8 year olds. 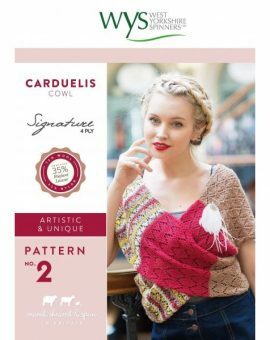 It features a total of 11 simple knits alongside graphic colourwork, offering something for knitters of all skill levels. 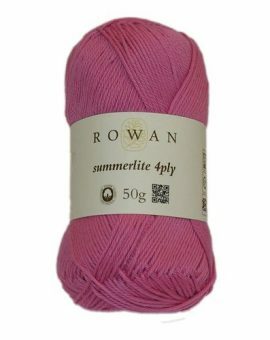 The collection uses a mixture of Rowan Softyak DK, Rowan Handknit Cotton, Rowan Summerlite 4 Ply and DK. 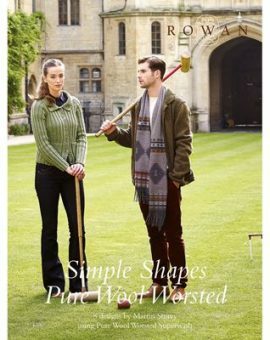 Instructions are given in both English and German.